Guest posts to Talking Auckland on Auckland issues are welcome. Those who wish to contribute a guest post may do so via contacting me by email view[dot]of[dot]auckland@gmail[dot]com. Please remember if you wish to contribute that you first please read The Rules. Also I reserve the right on material that may go up on the blog – that is I can reject contributions. 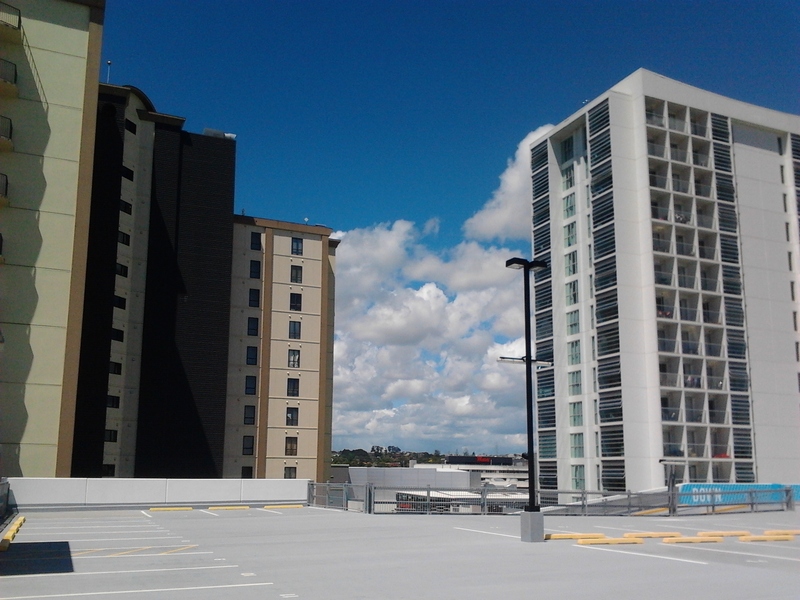 Two 18 storey apartment towers in Manukau City Centre. Phil Hayward took the time to write an academic critique on the “the Housing and Transport Expenditure: Socio-spatial indicators of affordability in Auckland’ by K. Mattingly and J. Morrissey Journal Article” which is published as a PDF embed below. The contribution was formatted ease of reading. Feel free to comment (first time commenters are held in moderation until I approve). Counter-critiques (academic debates) are also welcome.